Calgary is home to some of the most beautiful scenery in Canada. Did you know that Calgary gets over 332 days of sun? Our bone-chilling winters and warm summers will expand and contract your carpet. 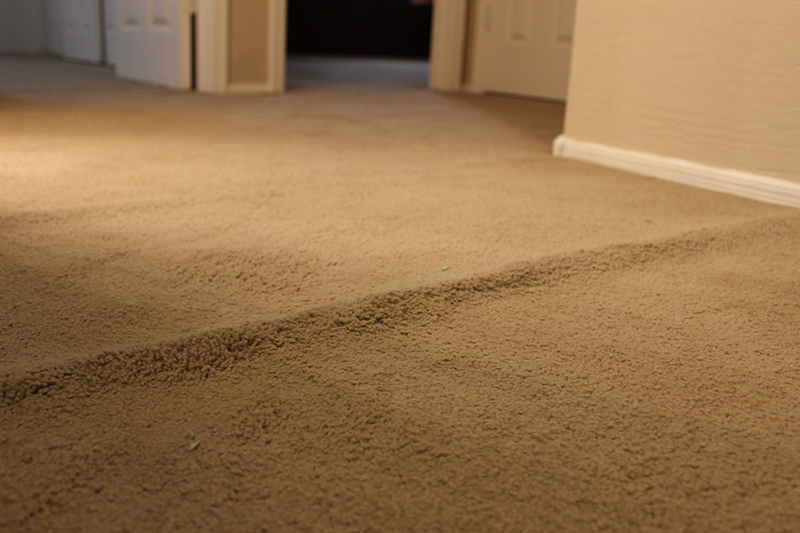 This can cause your carpet to become loose and detach from the tack strips. Your carpet will need to be re-stretched with a power stretcher before it becomes a hazard. We re-stretch your carpet by using a power stretcher as recommended by the Institute of Inspection Cleaning and Restoration Certification (IICRC). The IICRC is a non-profit certification and standards developing organization that serves 27 countries and has offices here in Canada. The re-stretching process is simple. We attach the power stretcher to your carpet and stretch it until we reach the tack strips. Once completed we secure your carpet to the tack strips. That’s all there is to it. 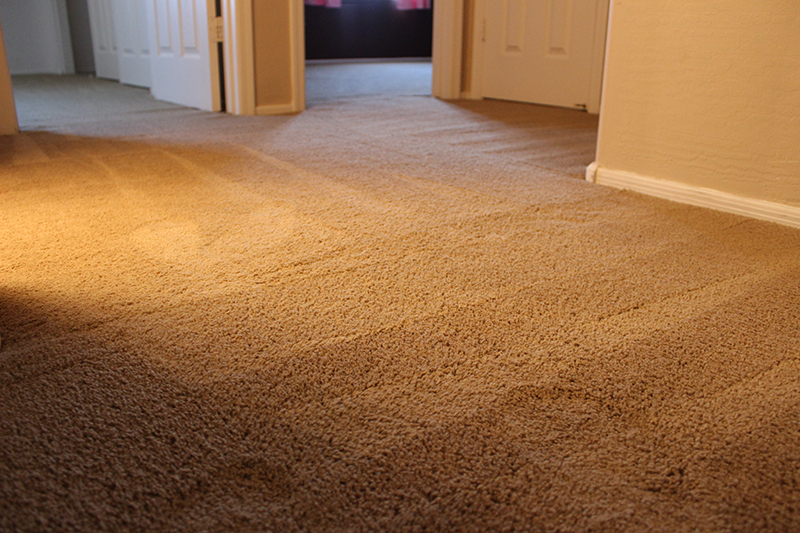 Our carpet stretching service is the perfect solution to your wrinkled carpet problem. You can count on Calgary Carpet Repair & Cleaning to show up on time, with the right tools and ready to work! Schedule your appointment with us today by calling 587 317 5646.